Laundry to Landscape: A simple, efficient, economical, easy-to-use greywater system. by Art Ludwig. 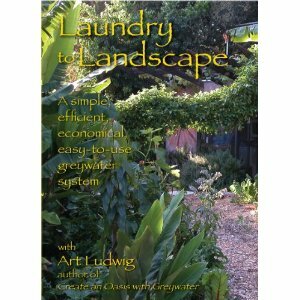 This is a helpful resource for people building a laundry to landscape greywater system. Note: There are a few minor design differences between the DVD and Clean Water Components recommendations.